If you are a landlord, or a homeowner, looking for a household junk collection service in Sydney, then you have just found the best people for the job. 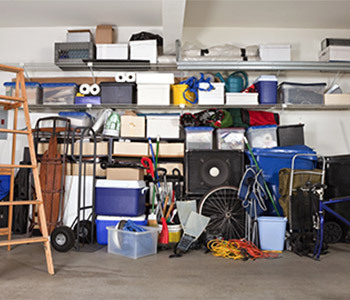 With many years experience in household junk collection in Sydney, and all across Sydney, we are able to work quickly, and carry out a top job to the satisfaction of the customer. Our household junk collection services cover everything from carpet collection and disposal, old kitchens and bathroom suites, furniture, as well as all the other general rubbish and junk removal that you would expect. Get your household junk cleared all at once, having it removed there are then and disposed of, leaving you with clear space once again. Whether you are looking to clear a small van full of household junk, or you have a whole entire house of junk needing removed, we are the people to call. When your hire our Sydney household junk removal services, you get a professional team of fully trained and fully insured individuals. We have gained an excellent customer reputation over the years, with much of our work coming from personal recommendation through word of mouth too. We dispose of all household junk in the proper manner you would expect from a professional rubbish and waste removal company, and we are fully licensed to do so. 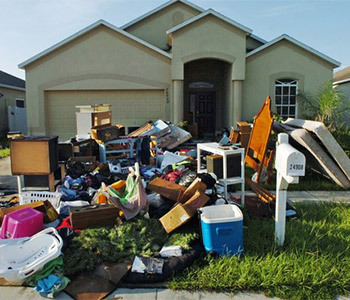 We undertake household junk removal for landlords in Sydney, perhaps tenants have evacuated the property, leaving many possessions, or perhaps you have purchased a property at auction and it is in need of clearing. Whatever your reason for needing our household junk clearance services in Sydney, get in touch with us and see how we can help. You can contact us via phone or email and we are always happy to help. We try our very best to be available for booking, exactly when you need us, and provide a punctual and reliable service.